Today I would like to talk a bit about dark chocolate. As far as you know, sweets are almost always perceived as food which can bring harm for our health. However, it is not always the case. Dark chocolate, despite its high fat content, is a food that has a lot of healthy benefits. Among main health benefits are its advantages for heart and brain. Dark chocolate helps to lower blood pressure, can help with improvement in blood flow to the brain and heart and prevent formation of blood cloths. 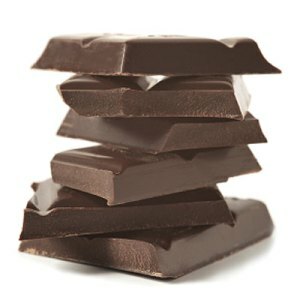 Further, due to phenylethylamine found in dark chocolate it is able to positively effect our mood. It may simply make us feel happier.